We help all our clients with the job search process. Contact Us Today & Rest Assured that your Job Interview is just a phone call away. 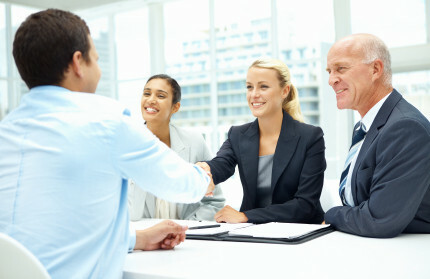 Most of our clients gets interview within 90 days. 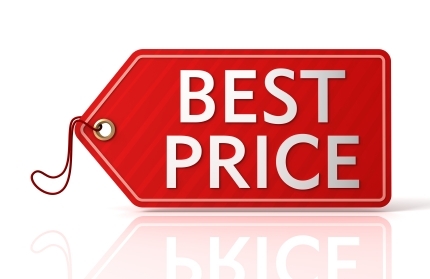 We offer the best services & affordable pricing. 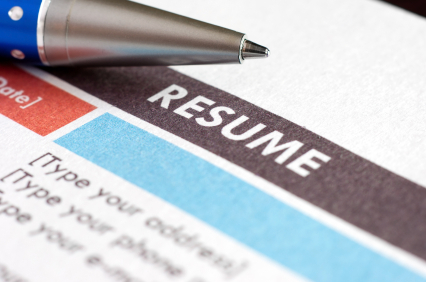 Edmonton Resume Services Is A Canadian HR Service Company Based In Edmonton, we are located at 9038- 51 Avenue, Suite 206. 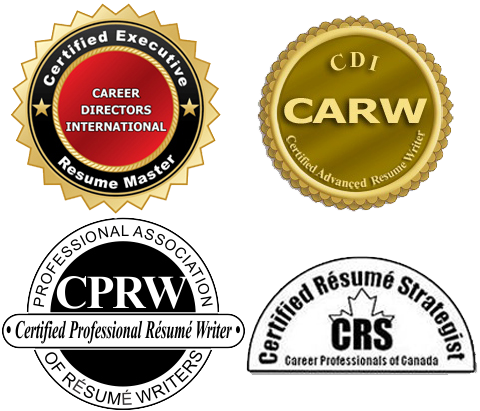 Submit Your Resume Today for a Free Review & one of our HR Professional Staff will get in touch with you within 48 hours. Visit our offices directly at Address: 9038- 51 Avenue, Suite 206, Edmonton, AB T6E 5X4.